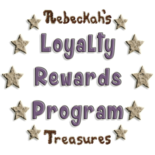 in See the chevron instructions in the pattern. 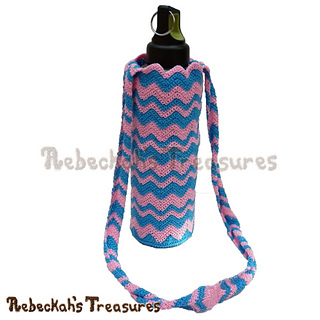 Written instructions include how to crochet the chevron water bottle cozy pictured in two or more colours of your choosing. 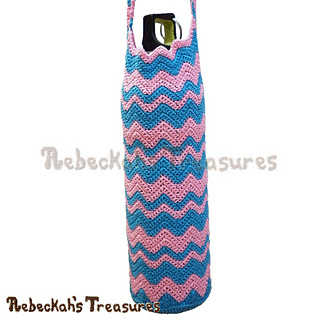 An ebook with this crochet pattern and directions to make all sorts of Chevron Accessories in the round is also available for only $3.75.